The New York Times recently reported that a consumer group is urging the National Highway and Traffic Safety Administration to require special safety requirements in all cars using power windows. “It just kind of defies logic why anyone would allow a product to continue to be made in a fashion that is knowingly killing, maiming, crushing, and responsible for amputation,” said Janette Fennell, president of KidsAndCars.org in Leawood, Kan. The group wants the federal agency to require automakers to equip all power windows with an auto-reverse feature, so that a window would automatically stop and open if it encountered an obstruction while closing. The agency estimates there are 1,995 injuries – mostly minor – and six deaths a year related to power windows. It says its figures are based on “verifiable police and medical reports of injuries directly related to power-window accidents,” including surveys of emergency rooms and checks of other records. As part of its required study, the agency figured if automakers were required to put auto-reverse on all power windows using a more demanding United States standard, the cost would be about $588 million annually. It would save two lives and prevent 997 injuries. Ms. Fennell says she believes auto-reverse could be installed on all power windows for about $150 million by using a slightly different but still effective standard. The Alliance of Automobile Manufacturers supports the agency’s proposal to require automatic reversing only on one-touch up windows, says spokesman Wade Newton. He said the association feels auto-reverse is not necessary on windows without a one-touch feature because of the other recently adopted safety requirements like pull-up-to-close switches. It will be interesting to see if how much pressure this consumer group will put on lawmakers and on the NHSTA and whether any new changes will take places. 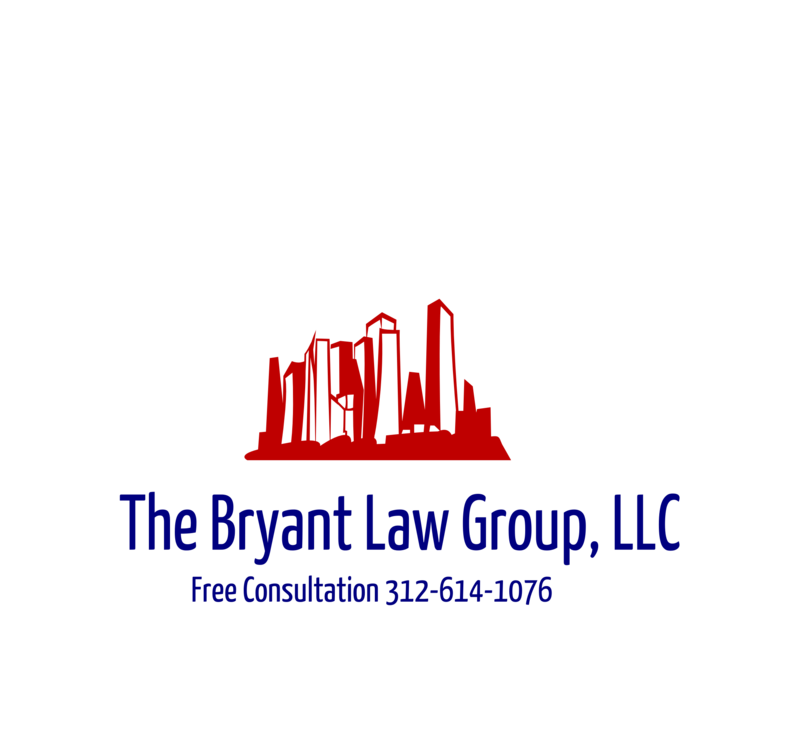 If you or someone you know has been involved in a car accident or truck accident, then call attorney Aaron Bryant for a free consultation at 312-588-3384.